Enhance Healthy Hair, the leave in conditioner which protects, stops dandruff, stops hair loss, repairs damage and makes brushing easy. Once you’ve used this amazing natural leave in conditioner, you’ll wonder how you ever coped without it! 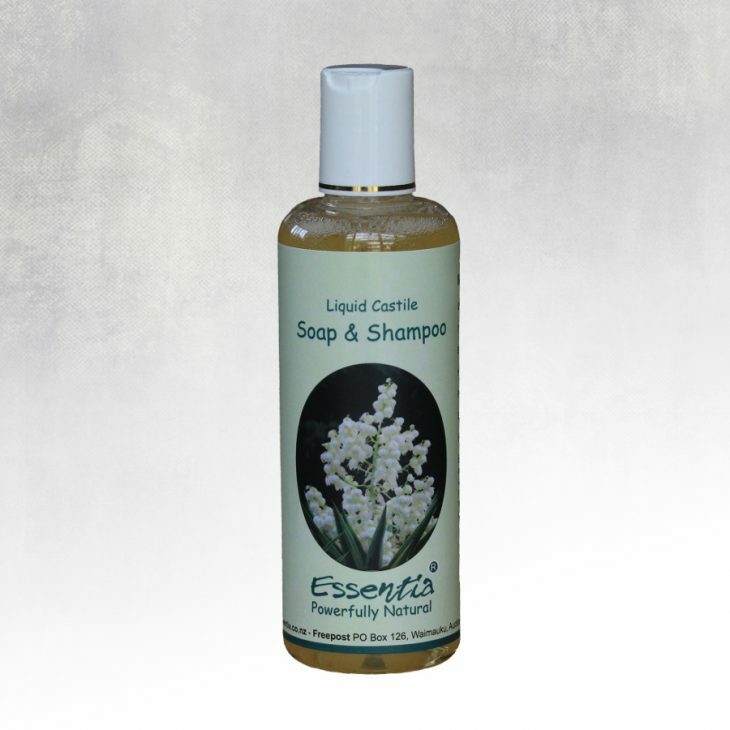 Bring life back to your hair and clear up any scalp issues with Enhance Healthy Hair, using all-natural ingredients and without any added nasty chemicals. 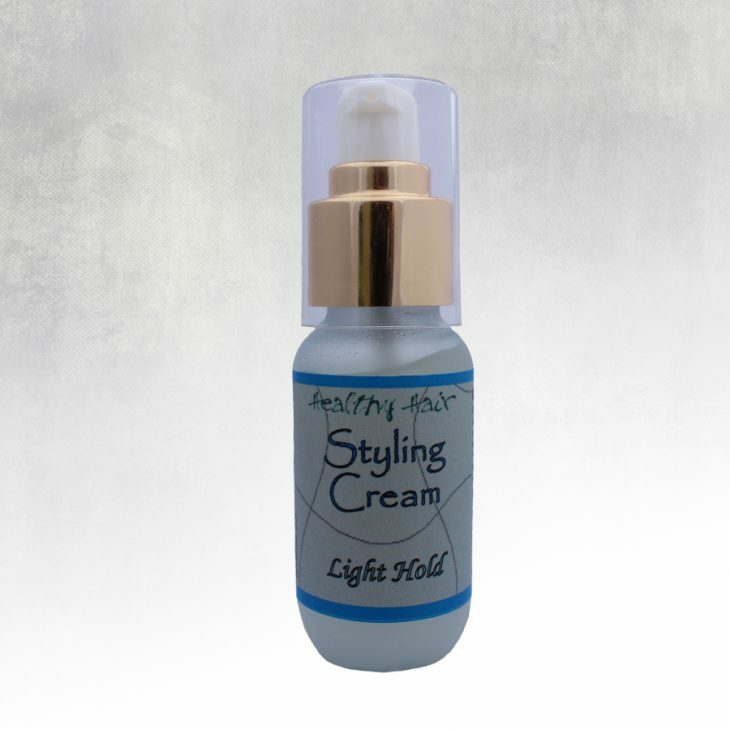 Designed with your ease-of-use in mind, simply spray on to dry or towel-dried hair, then finger into hair/scalp and leave in, the oils have a natural attraction for the hair/scalp and the water dries off. The result is a natural soft non-oily condition with the oils absorbing completely into the hair and scalp, naturally activating the body’s innate healing processes to clear scalp issues. Enhance Healthy Hair treats dry hair, damaged hair, dandruff, de-tangles, stops hair loss, brings life back to your hair and clears scalp issues. Replace your chemical based conditioner and try powerfully natural leave in conditioner “Healthy Hair” today, guaranteed immediate results!